Founded in 1927, the Million Dollar Round Table (MDRT), The Premier Association of Financial Professionals®, is a global, independent association of more than 66,500 of the world's leading life insurance and financial services professionals from more than 500 companies in 72 countries. 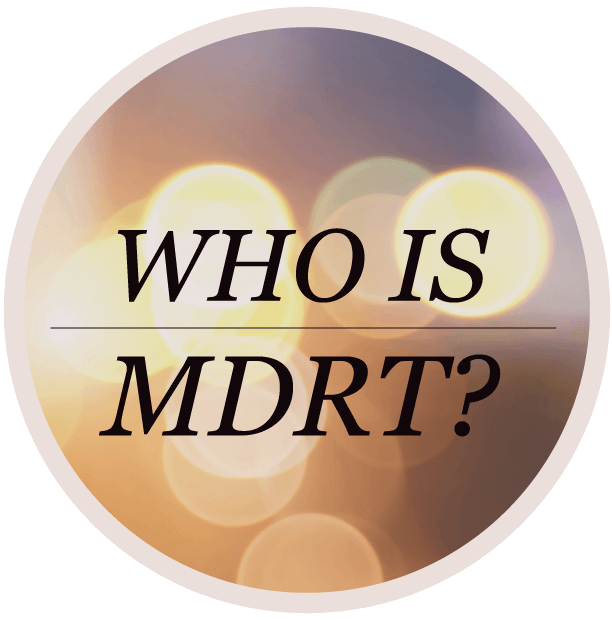 MDRT members demonstrate exceptional professional knowledge, strict ethical conduct and outstanding client service. MDRT membership is recognized internationally as the standard of excellence in the life insurance and financial services business. MDRT membership provides a unique mix of resources and networking to inspire growth in your business — sharing innovative ideas with other MDRT members from around the globe helps even the best financial professionals become even more successful. Professional success is just one of the pillars reflective of MDRT levels of excellence. While members must meet a certain level of premium, commission or income during the year, they must also adhere to strict ethical standards. MDRT members come together to share how they provide peace of mind, save lives and protect the futures of clients. If you are interested and qualify, membership applications are due March 1st. 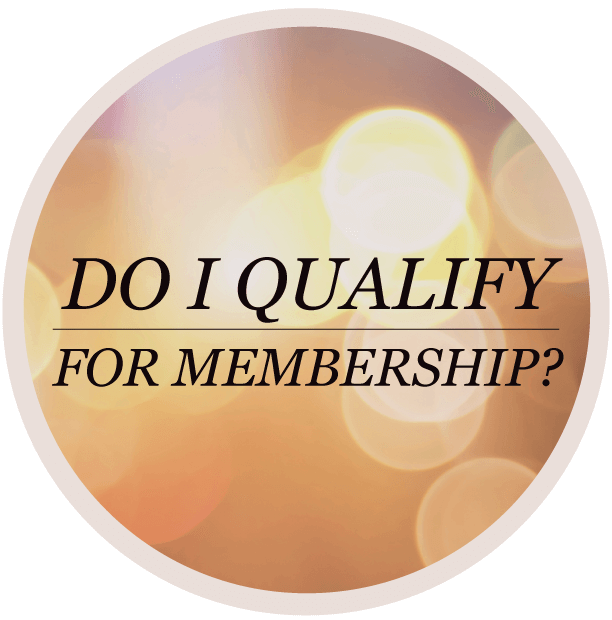 If you do not currently qualify or are not sure if you will, we have the resources to help you achieve MDRT membership. The Production Tracker is a free tool to manage your productivity and success. 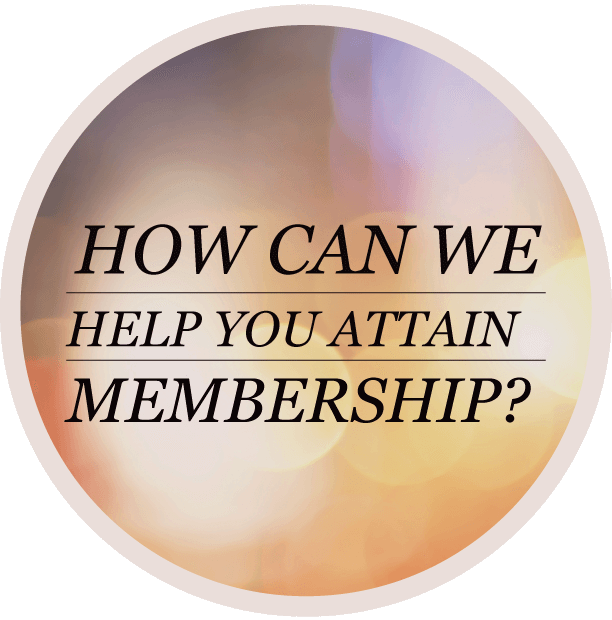 Create a profile and track your performance to see if you are reaching your goals and are attaining the right levels to qualify for membership. Am I on the right path to qualify? If you are almost making your monthly goals and need support to reach MDRT qualification, we have the resources you need to reach the next level. Experience to help you succeed.